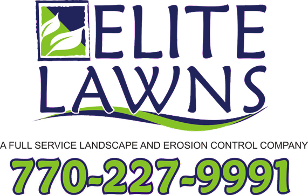 Elite Lawns in Stockbridge, Georgia, adds unique features to your property. 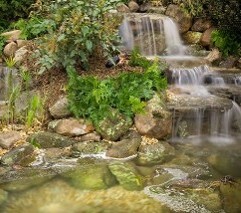 Our hardscape installation is ideal to create an eye-appealing barrier around waterfalls or ponds in your backyard. Expand your backyard living space with our professional hardscaping service. This is the ideal solution for individuals who love the great outdoors and wish to create more useable yard space. 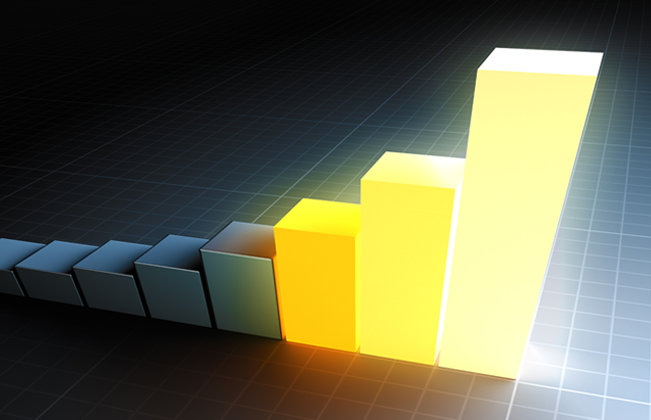 Contact us to add a personal touch to your property.